Cleavage war! 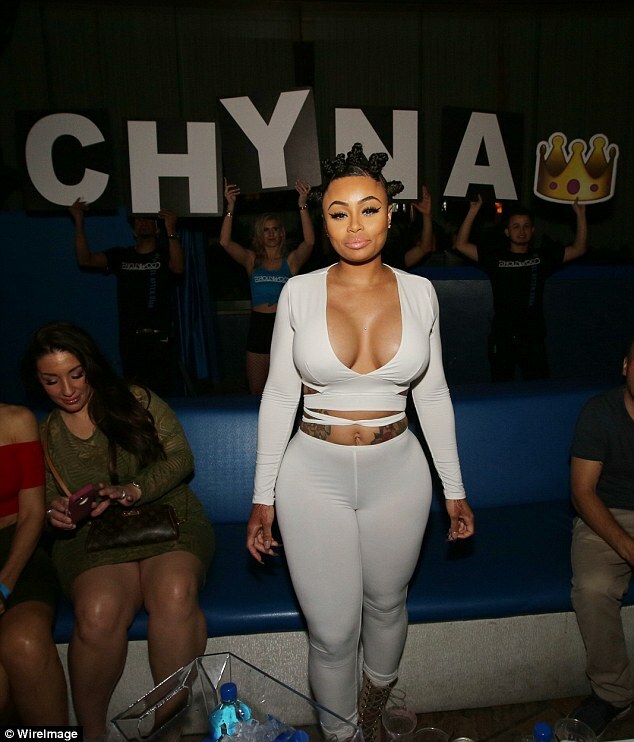 Blac Chyna and Amber Rose shows off cleavage at Rob's pool party - BlogIT with OLIVIA!! !